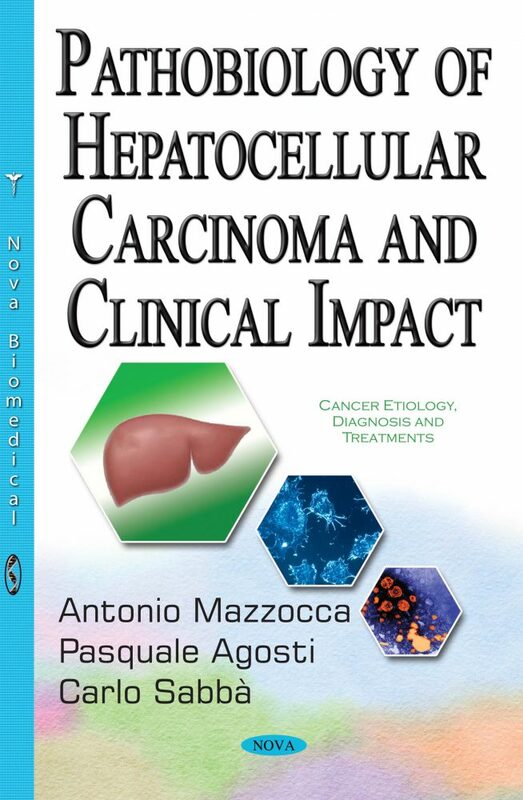 This book offers a comprehensive review on hepatocellular carcinoma (HCC) with a particular focus on the relationship between the pathobiology of disease and the clinical aspects including diagnosis and treatment. HCC is becoming one of the most common causes of cancer related death worldwide and is predicted to be the third leading cause of cancer death by 2030. In recent years, the epidemiology of this tumor has undergone a major change, a revolution considering the increased incidence of HCC on NASH and NAFLD in patients with metabolic risk factors. We are witnessing the emergence of new cancer risk factors and new pre-cancerous conditions, especially in countries with a Western lifestyle. Many exciting discoveries in the field of pathogenesis and mechanisms of carcinogenesis have taken place in recent years, including findings from tumor interactions with the host and the microenvironment.